The Hybrid design blends two common bullet nose shapes on the front section of the bullet (from the tip to the start of the bearing surface). 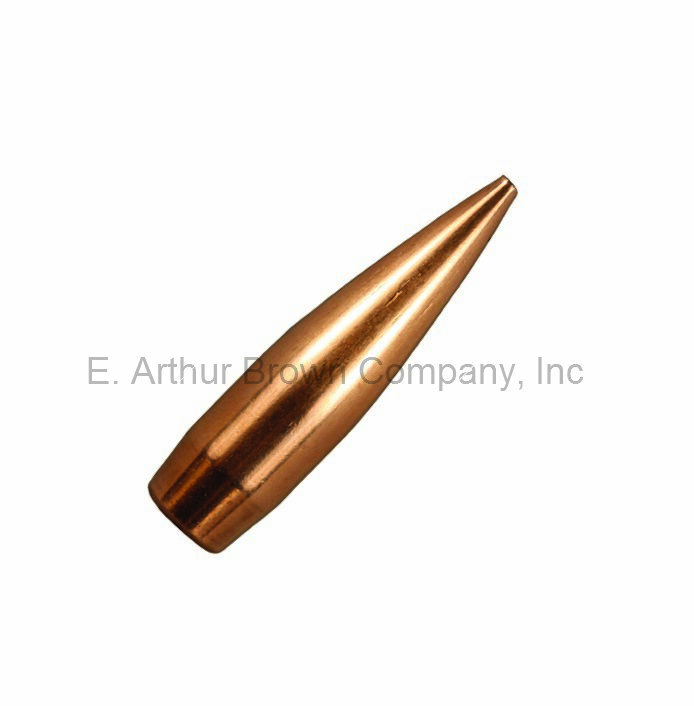 Most of the curved section of the bullet has a Secant (VLD-style) ogive for low drag. This then blends in a Tangent-style ogive curve further back, where the bullet first contacts the rifling. 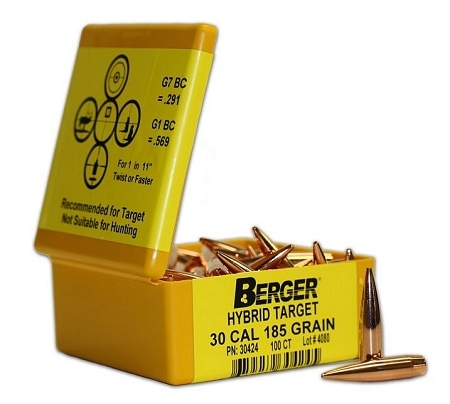 The Tangent section makes seating depth less critical to accuracy, so the Hybrid bullet can shoot well through a range of seating depths, even though it has a very high Ballistic Coefficient (BC). Great for both the competitive and recreational shooters. Non-returnable item.